Advance Fitness offers a variety of different packages ranging from beginners all the way to the more advanced. 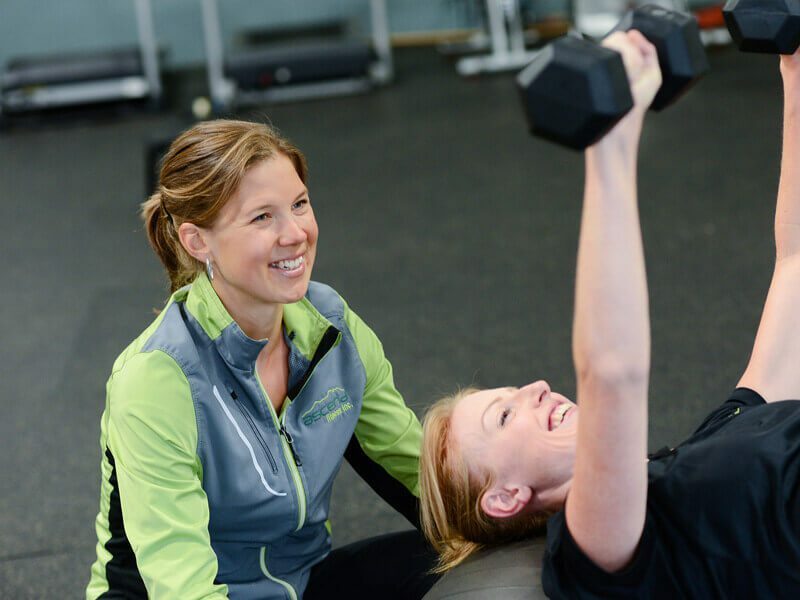 Having a personal trainer is a great way to stay motivated and focused to meet you specific goals. Trainers help instruct proper form, give guidance, and help execute workouts. There are no greater motivations than having a trainer right in front of you knowing your limits and pushing you to them to get the maximum results.